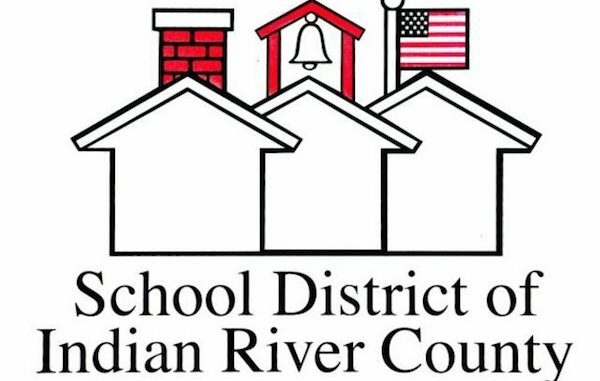 VERO BEACH – The School District of Indian River County will be providing a limited number of cold lunches as a mean of providing community support in Sebastian, Fellsmere, and Vero Beach. The meals are similar to the free lunches delivered by the School District of Indian River County bus program during the summer of 2017. Any resident in Sebastian, Fellsmere, Vero Beach or Indian River County is eligible to receive a lunch regardless of age. Lunches will be delivered on Thursday, September 14th and Friday, September 15th to the locations at the time periods listed in the schedule below.